The weather can have a major influence on activities so many operators require no deposit. The weather is generally clearer early in the morning. Booking ahead is highly recommended to secure a place. We can book any of these activities for you at no extra cost and you pay the operator when you do the trip.We are keen walkers and bird enthusiasts so can advise you on all our local walking tracks. 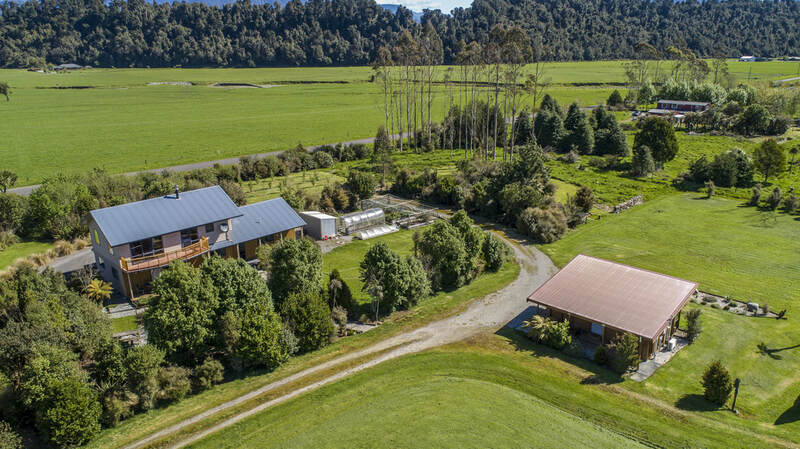 ​Ribbonwood Retreat bed and breakfast is ideally situated in the heart of the Westland National Park with views to the mountains, glaciers and temperate forest from every room. Learn all about the area with our resident expert on flora and fauna, Jonathan. The rowi (Okarito brown kiwi) habitat is on our doorstep. The breeding colony of kotuku (white heron) is in the area at at the north of Okarito lagoon. Swim and kayak in the pristine waters of Lake Mapourika with panoramic views of the Southern Alps and rainforest. Explore the beaches and wetlands of Okarito, following the historic horse and dray "pack track" through lowland rimu forest, climbing above the seaside cliffs. 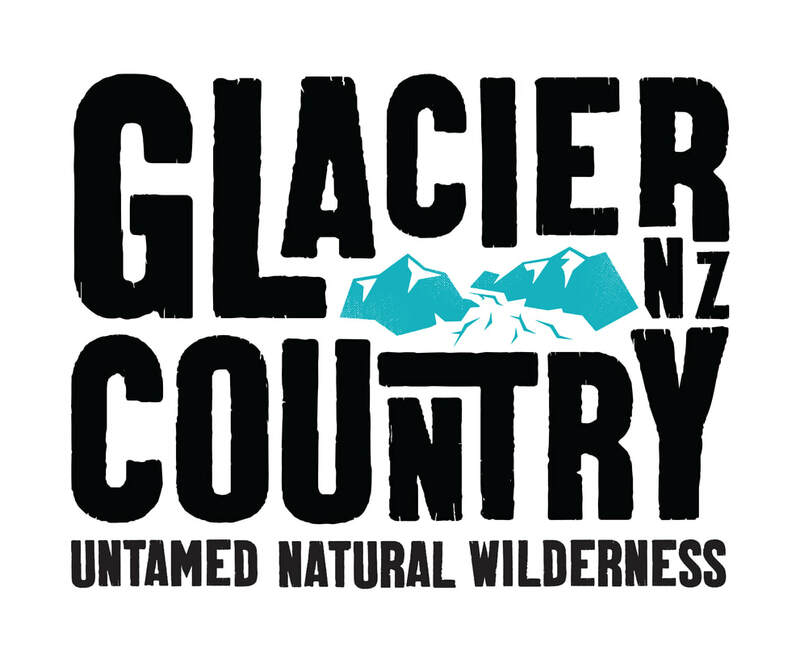 Adventurous guests can climb spectacular ice walls in the upper part of the Franz Josef Glacier or take an informative, friendly and relaxed eco-style tour. See our rarest kiwi up close in the centers' nocturnal room, where the kiwi are active during the day. The centre incubates kiwi eggs and raises the kiwi chicks in conjunction with the Department of Conservation's kiwi recovery program. Scenic flights There are several helicopter companies and a couple of fixed wing scenic flight operators based in Franz Josef. The helicopters can land on the snow for fantastic photo opportunities. 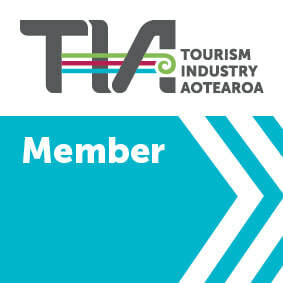 There is the "grand tour" that takes in both glaciers and Mt Cook, our highest mountain. There is also the option of a shorter flight to view Franz and Fox glaciers. There are fixed wing flights up the glacier and around Mt Cook. These flights also take in the lowland forest and coastline during the flight. Helicopter heli hikes is an option of flying by helicopter to the upper glacier for a guided two hour walk, then flying back to Franz Josef. ​You can walk up to close to the glacier face in about an hour. There are guided interpretive walks also available - highly recommended with Glacier Valley Eco Tours. Glacier walks range from half day introductory trips to full day trips. Self-guided walks range from a 20 minute stroll through pristine native forest to all-day hikes through unique altitudinal forest sequences to stunning viewpoints of the glaciers, mountains, and all the way to the Tasman Sea. ​White Heron SanctuaryTours offer the only tour to New Zealand’s one and only White Heron (Kotuku) nesting site. You can view White Heron, Royal Spoonbill and other wildlife in their breeding area by taking a jet boat trip up the Waitangitoana River. Jo and I really enjoy this trip. ​Skydive Franz offers skydiving from 13,000 feet, 16,000 feet and 19,000 feet. Nestled between New Zealand’s highest mountains, the Tasman Sea, stunning temperate rainforest, glowing glaciers, mirror lakes and braided river beds, Franz Josef Glacier has been described as one of the most beautiful places on earth and the perfect location for your New Zealand Skydive. 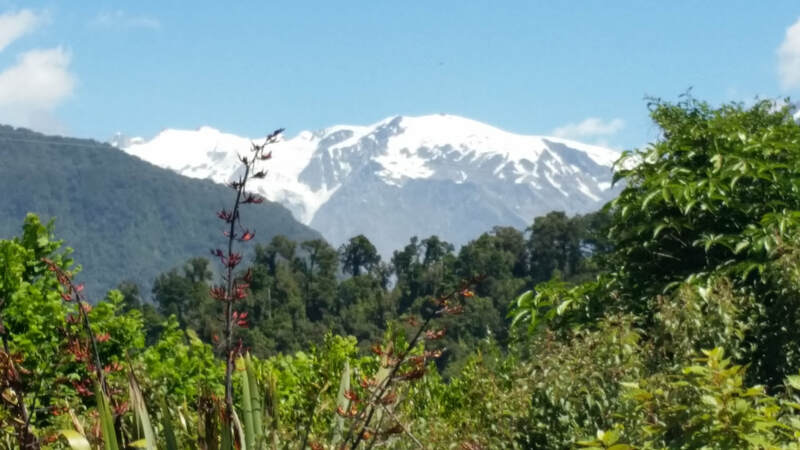 Experience the beauty of New Zealand's Franz Josef Glacier country on horseback. This is horse riding in paradise with a stunning backdrop of mountain ranges and rainforest. Soak up the magnificent views of the Southern Alps and the spectacular glacier, as you trek over lush farmland, glacial moraine and riverbed. The options are either a guided trip on Lake Mapourika, which is situated a couple of kilometres from Ribbonwood. Alternatively you can hire canoes for short or long term on the Okarito Lagoon, a world renown wetland and wildlife habitat. Both offer great scenery of the forests and mountains. ​The three Main Pools weave their way through the rainforest and offer a superb place to relax and rejuvenate in nature. An experience not to be missed. The pools are suitable for guests of all ages. You will follow ancient glacial pathways carved into the landscape by ice and water and the thrill of driving these fun 2-seater ATV quad bikes through this wild place. You will be amazed at what is around every twist and turn as you are guided through rainforests, riverbeds, grasslands, sand and mud. Feel the thrill of fresh air in your face and the excitement of riding ATV quads. A guided trip on an open air boat that takes you from from land to lagoon and beyond into the rainforest waterways with views amongst feeding birds including the graceful Kotuku– Great White heron, Royal Spoonbills, the intrepid godwits from Siberia and Alaska, the leggy Pied Stilts, and many others.